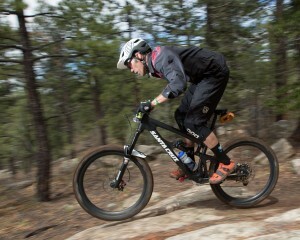 As part of the Outside Bike and Brew Festival, the Glorieta Camps hosted an enduro race on the final day of festivities. Entrants from all around the Southwest came and enjoyed a beautiful day, the first after an unseasonably wet stretch for much of the festival. 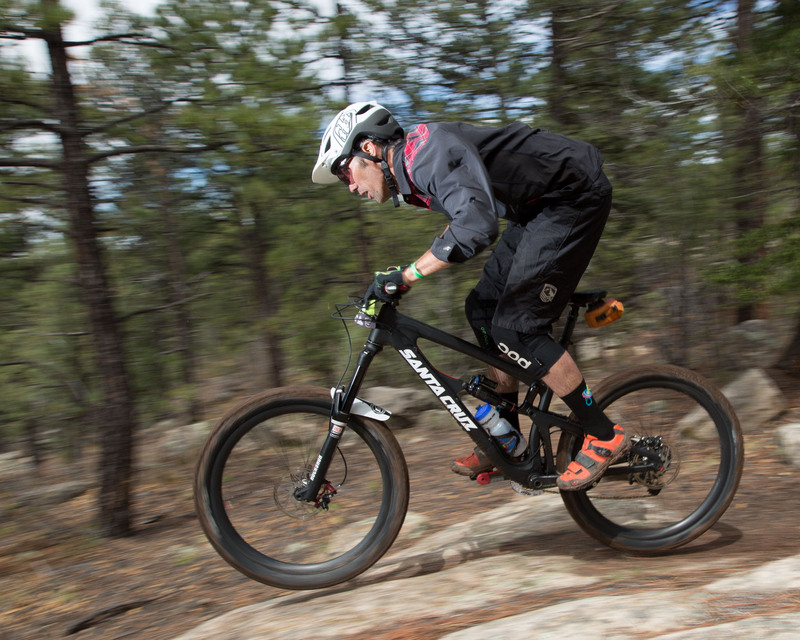 While muddier than normal for Santa Fe, it was still a fantastic day of racing through the woods of the Glorieta Camps on Sunday.Here are a few more highlight shots from the day. 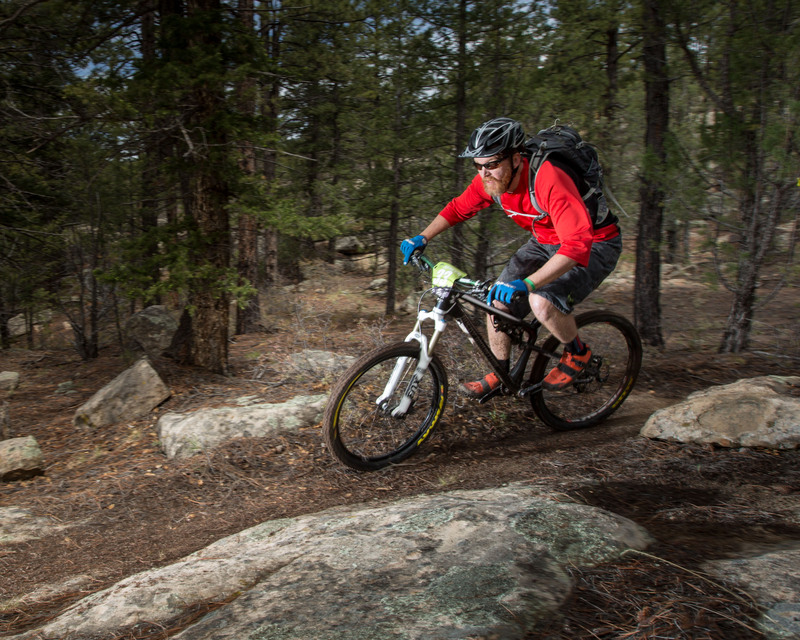 Over May 13-17, the Outside Bike and Brew festival in Santa Fe, NM, brought together a great time of bikes, bands, and craft breweries from around the southwest.